Denture problems? Afraid to smile? Do you want dentures that fit securely, are comfortable, and look natural? 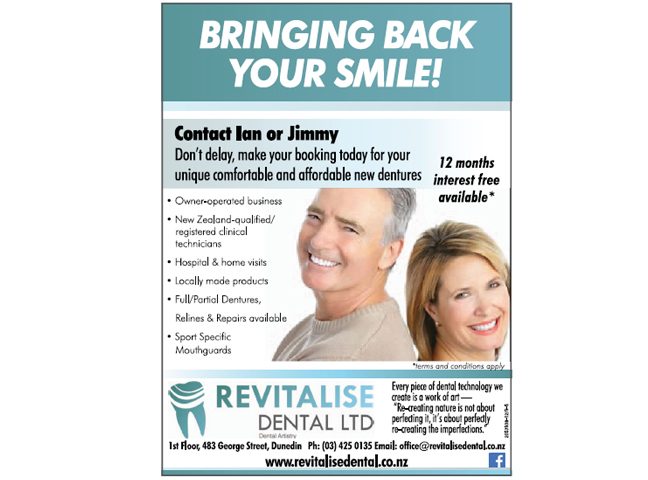 Give Ian or Jimmy a call, they are the experts in creating all types of natural looking dentures that once expertly fitted, will restore your smile, and transform your appearance. At Revitalise Dental we believe that your dentures should be tailor-made to the highest standards. We will make them look natural, and know they fit securely when you bite into that crunchy apple; and we will make certain they remain comfortable all day long. But most of all we take time to listen to your individual dental history, because we are eager to put an end to any denture embarrassment and self-consciousness. 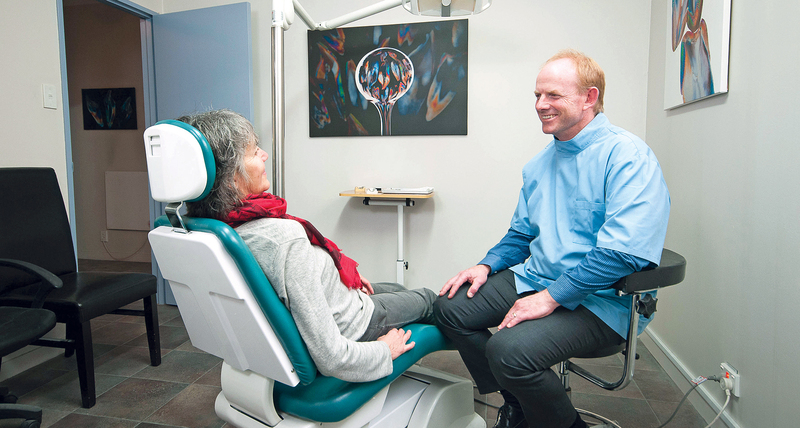 If you need partial dentures or that denture cleaned to get those pearly whites white again, or need that loose denture relined, we can help with a same day service to get you smiling again.